An epic novel of love and adventure, The Paragon tells the story of Yeshua, the Nazarene’s journey to the East during the years missing from Biblical accounts. Where others have suggested such a journey, The Paragon puts flesh to the word. Interwoven are the ideas from other traditions Yeshua encounters on the Royal Road through Parthia. Along with those ideas, the relationships he develops, bring him to an understanding of his divinity and full appreciation of his humanity. 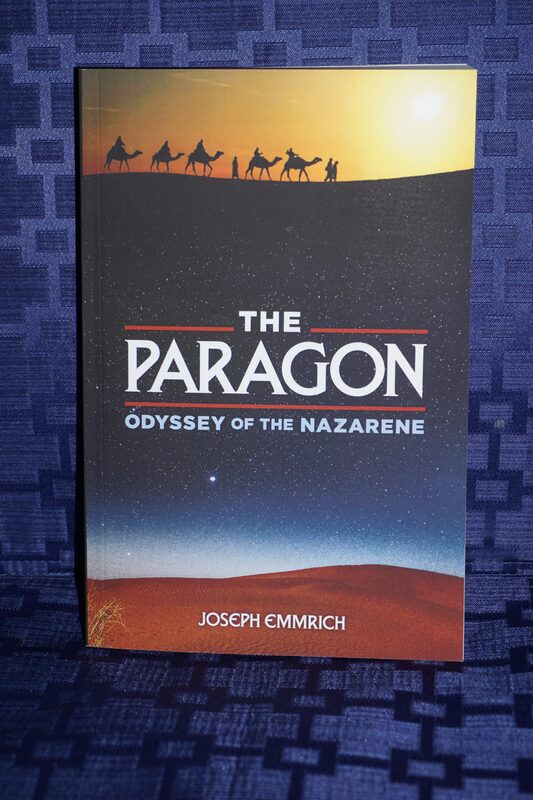 Inspired by the works of Joseph Campbell and Herman Hesse, among others, The Paragon takes the reader with Yeshua as he finds his own path to mystical union with the divine spirit, ending in tragedy and triumph in far off Maracanda. Joseph Emmrich is a retired attorney who turned a college minor in philosophy to a life-long interest in comparative comparative religion and spiritual paths. 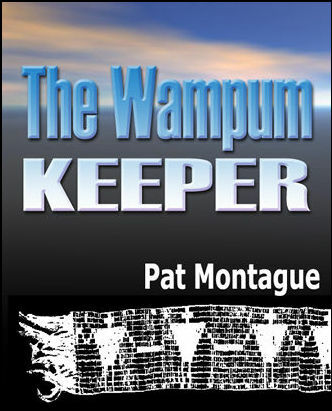 The Paragon is his first work in this genre.